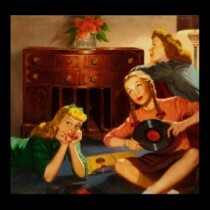 Here is a song by the great French singer Colette Magny. 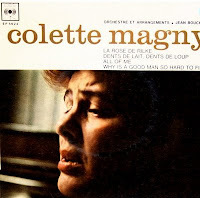 Colette Magny (1926 - 1997) was a French song writer, composer and singer. Overlooked by the media because of her political engagement, she had success in the 1960's with her blues-oriented repertoire and a big hit with her song "Melocoton (and gum balls)" (1963). Gifted with a strong and melodious voice, she was one of the few French singers at ease with blues and jazz. 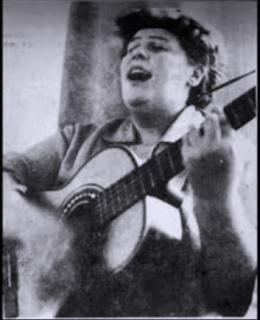 She sang the poems of great French poets (Rimbaud, Artaud, Aragon, Villon) as well as the repertoire of great blues and jazz singers (Bessie Smith, Billie Holliday) or her own, very creative, songs. 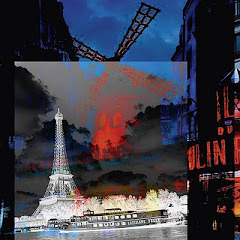 Discover or rediscover the rich voice and soul of the great Colette Magny!